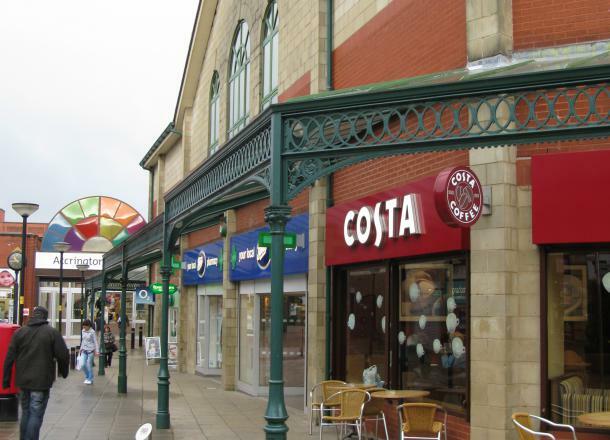 CLA worked closely with the developer to create an attractive retail development on a site of a former cinema. 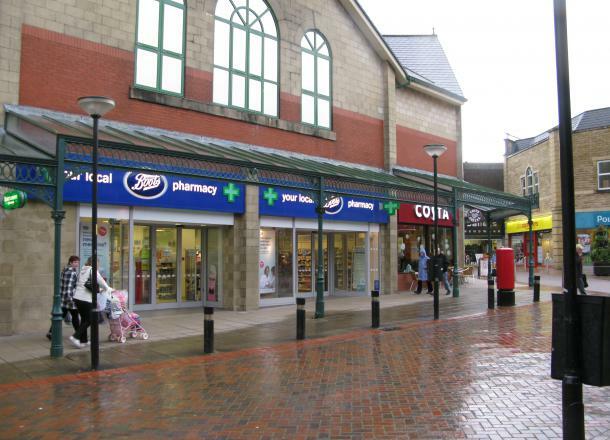 The scheme created six retail units. CLA liaised with the tenants on behalf of the developers.